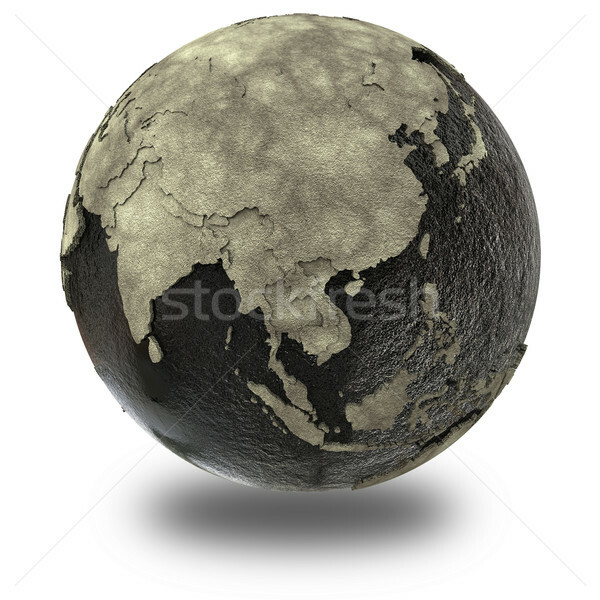 Stock photo: Southeast Asia on 3D model of planet Earth with black oily oceans and concrete continents with embossed countries. Concept of petroleum industry or global enviromental disaster. 3D illustration isolated on white background with shadow. 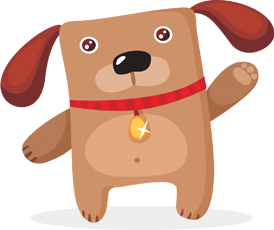 Online since June 17, 2016.